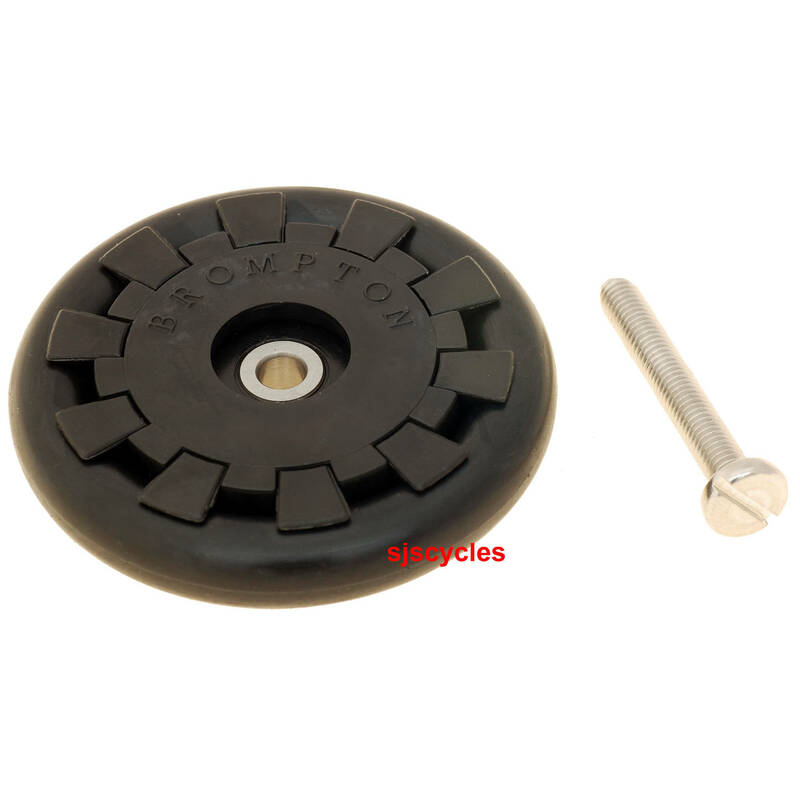 These tyred rollers with industrial bearings fit to the rear rack, fits to pre 2016 racks. ConsThe wheels stick out and seem vulnerable when transporting by plane. The necessary washers were not supplied and the requirement was not disclosed until the package was opened. Nice material and smooth bearing. should be in the package. Hello, Can't you deliver to Rishikesh, India? You should be able to order these for delivery in India. If you add them to your basket the website should provide the postage cost for you.